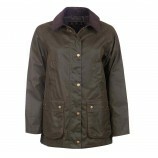 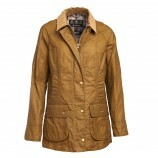 A fantastic collection of ladies country clothing from some world renowned brands such as Barbour, Aigle and Musto. 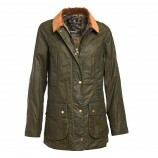 Best In The Country stock a wide range of women's countrywear including jackets, gilets, knitwear, blouses as well as country style fleeces and trousers. 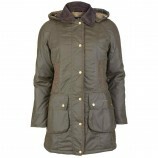 Browse the subcategories below to see some of the stunning country lifestyle garments that are now available in our ladies country clothing section.